A recently published study in Pediatrics, Early Vaccinations Are Not Risk Factors for Celiac Disease by A Myléus et al., concludes that “early vaccinations within the national Swedish program were not associated with celiac disease risk, nor could changes in the program explain the Swedish epidemic.” As background, between 1984 and 1996, the incidence of celiac disease in Swedish children under the age of two increased by four times. The increase ended just as abruptly. The cause of the increase and sudden end has been a mystery to researchers ever since. Celiac disease, an autoimmune disorder that causes an abnormal response to gluten digestion, results from certain gene variants, but the disorder seems to be expressed as a result of unknown environmental factors. One of the factors that has been blamed in the past has been vaccines and were considered a culprit in the case of the Swedish children. However, no studies have ever shown a causation between vaccinations and expression of celiac disease, and this study dismisses any link in this particular situation. Myléus et al. actually found that the introduction of pertussis, or whooping cough, vaccines corresponded with a decline in the incidence of celiac disease. They continue to research the causes of the spike in celiac disease, since it might help with prevention of the expression of the underlying gene variants. For example, Myléus et al. believe that high wheat formulas used in Sweden at the time may hold the answer to the question. But at this time, the anti-vaccine lunacy can quit blaming celiac disease on vaccines. 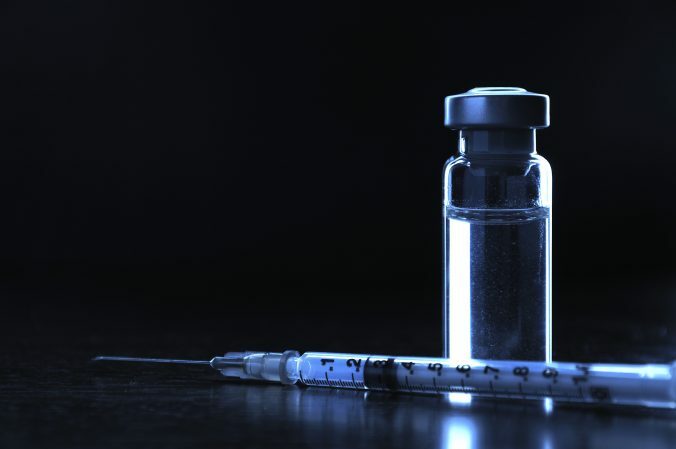 via Vaccines cleared in Swedish celiac epidemic | Vaccine News Daily.